CONGRATULATIONS to the winners of our Skin Doctors Competition! First prize was a $1000 shopping spree at Westfield, with runners up prize being a Skin Doctors hamper! Our popular Kids Face Painting was back, and better than ever! Check the amazing designs created by our student, Vanessa! Lim's Pharmacy owner, Richard Lim OAM JP, was proud to attend the Honorary Justice of the Peace Annual Dinner. Lim's Pharmacy owner Richard Lim was proud to attend the 22nd Clayton Annual Multicultural Banquet (CAMB). Leaders from many different ethnic backgrounds were present, along with guest speaker The Hon. Daniel Andrews MP (Premier of Victoria). 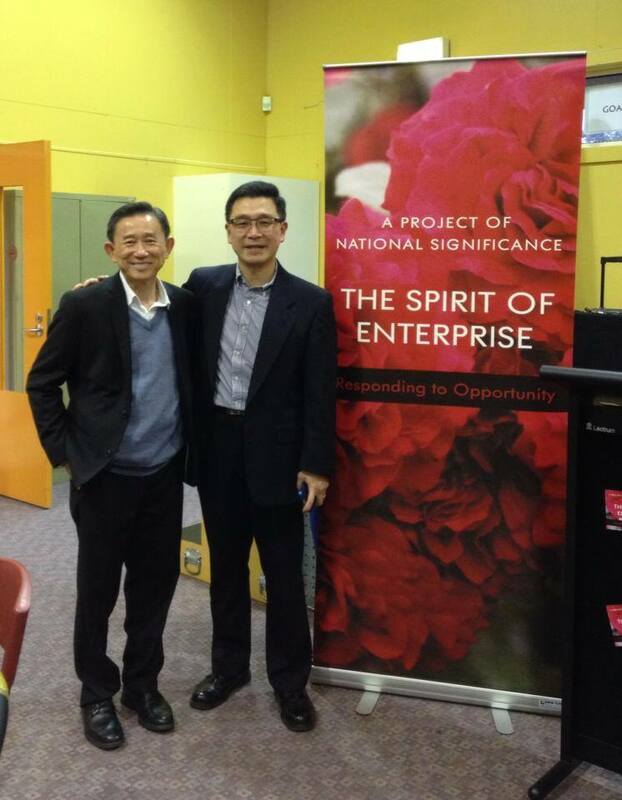 From left to right: Mr Hong Lim MP (Member for Clarinda), Mr Richard Lim OAM JP (Owner of Lim's Pharmacy) and The Hon. Daniel Andrews MP (Premier of Victoria). Lim's Pharmacy owner Richard Lim was invited to lunch by The Pharmacy Guild of Australia, as well as the charity supported by them, The Mirabel Foundation. A publisher was also present to discuss the potential to write a biography about Richard's life. (From right to left) Mr Martin Hughes (Owner of Affirm Press), Ms Jane Rowe (Founder and CEO of The Mirabel Foundation), Mr Richard Lim OAM JP (Founder and owner of Lim's Pharmacy), Mr Allan Crosthwaite (Director of The Pharmacy Guild of Australia, Victoria Branch). Lim's Pharmacy held their first ever Baby Expo! This 8-day event included huge specials on baby products, face painting and family photo-shoots all in store! Lim's Pharmacy owner Richard Lim (centre) was honoured to be invited to a lunch with Tim Pallas (Treasurer) (left), Claire O'Neil MP (Member for Hotham) (right), and seven key business leaders. This was an opportunity for Richard Lim to advocate for greater funding into expanding the pharmacists role to ease the burden on the healthcare system and other healthcare professionals. The staff of Lim's Pharmacy would like to extend a big thank you to those who attended the Annual Cambodia Vision Charity Dinner. All money raised went towards Cambodia Vision, providing the vision impaired of rural Cambodia with the gift of sight. Click here to view more photos from the night. Lim's Pharmacy owner, Richard Lim OAM JP, was proud to attend the OIC: The Cambodia Project's Jefferson's dinner. OIC: The Cambodia Project provides speech therapy to people in Cambodia with speaking or swallowing difficulties. Lim's Pharmacy owner, Richard Lim, was proud to attend a meeting in Parliament House, to discuss plans to build a new Chinese Aged Care for the growing Chinese community. As a member of the school council, Lim's Pharmacy owner Richard Lim was proud to attend the unveiling of a sign at Springvale Rise Primary School. This sign symbolises the stories of migrants who stayed at the Enterprise Migrant Hostel, as well as attending Springvale Rise Primary School. Lim's Pharmacy was proud to sponsor the Cambodian Association of Victoria's Khmer Singing Contest. This is one of the many community groups we have been proud to sponsor for many years.